The Alberta election comes on the heels of a difficult economic period for the province, shaped by suppressed oil prices and economic hardship in the energy industry. While whichever party forms government after the April 16th election will not be able to entirely control these factors or eliminate the squeeze the oil and gas decline has put on Albertans, the policies on offer will help determine the electoral fortunes of the governing New Democratic Party (NDP) and the opposition United Conservative Party (UCP). With that in mind, energy commitments are key planks of the party election platforms. 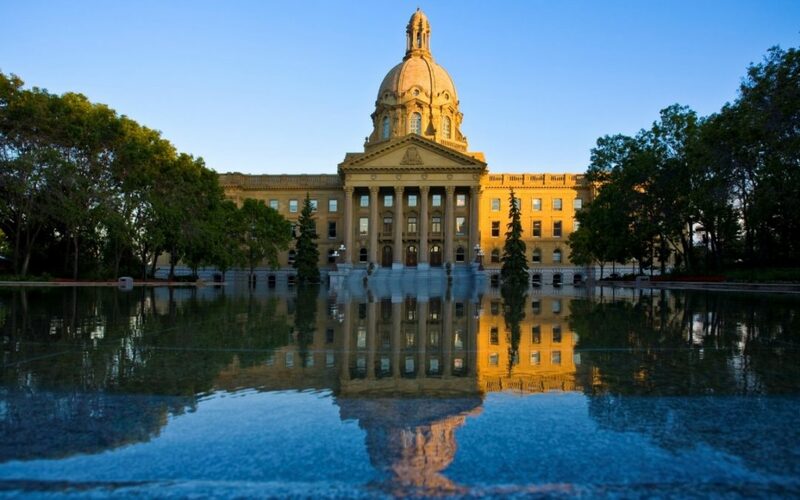 Here is our take on what the main contenders in Alberta hope to accomplish. If there’s one word the Notley team emphasizes to describe its record on energy, it’s diversification. During the downturn in oil prices, the Notley government embraced policies that sought to smooth out the boom-and-bust of the economy by diversifying the province’s economic base, increasing local upgrading and refining, and replacing coal with renewable energy. These approaches have attracted millions in capital investment. Of course, the biggest issue has been the need for more pipeline capacity to tidewater to get Alberta’s products to markets other than the US. Largely for reasons beyond provincial control, new Pacific pipelines have been stymied. Notley is far from conceding defeat on the issue and says that the Trans Mountain expansion is as close as it’s ever been. She claims credit for pressure that caused the federal government to purchase the pipeline for $4.5 billion and keep expansion on the table. When attacked by Jason Kenney for a failure to open new export avenues for oil and gas, Notley does not hesitate to remind voters that the UCP leader was in the federal cabinet for nine years, and no pipelines to tidewater were built by his government (though Northern Gateway was approved by the Harper Conservatives, then cancelled by the Trudeau government). The NDP’s other wedge on energy is the lease of increased rail capacity which will move an additional 120,000 barrels per day and is expected to generate $2.2 billion in revenues. Mr. Kenney has committed to cancel the plan if elected. On the energy file, Notley is seeking to fulfill the Peter Lougheed vision of getting greater value for Alberta’s resources, even when global prices remain low. The UCP’s slogan is “Strong and Free.” If elected, Kenney and the UCP want to live up to that motto by challenging anyone who puts up barriers to industry and prominently fighting the approach being imposed from Ottawa. They are calling it the “Fight Back Strategy.” Their first order of business would be to repeal the carbon tax, which they argue has not been successful in obtaining “social license” for continued oil sands development and new pipelines. 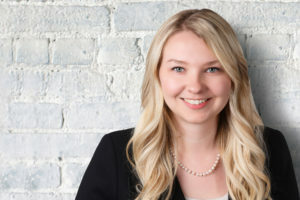 In addition, the UCP would challenge the federal carbon tax backstop in court, alongside the Saskatchewan and Ontario governments. The UCP would play hardball with provinces who obstruct pipeline development, pledging to use legislation to “turn off the taps.” They would also support Alberta’s energy industry by launching a real-time war room to dispel myths about the oil and gas sector and make funds available to litigate mistruths. A UCP government would review all government commitments the NDP made within the election period and subject them to a value-for-money review, and rescind any contracts made in “bad faith” for taxpayers. The only televised debate of the campaign was held April 4th. While both sides claimed victory, there were no obvious gaffes and no subsequent evidence that it marked a major turning point in the campaign. Current polls continue to show a tight race, with the UCP in the lead but NDP momentum stronger than many would have projected. Brad has over 25 years of communications, government relations, and political experience. 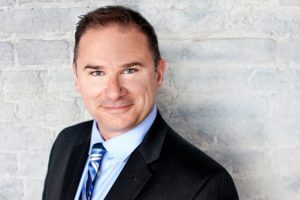 He served as the New Democratic Party’s National Campaign Director in the 2011 general election that resulted in the party’s best election result in its 50-year history, becoming Canada’s Official Opposition for the first time. Brad served as Principal Secretary and Director of Communications for the Hon. Jack Layton and as National Director and Director of Communications for the NDP.